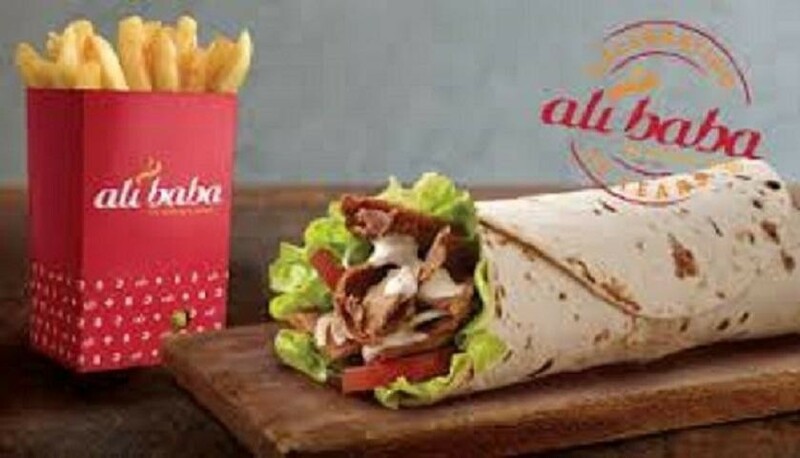 In November 2007 the company acquired a Queensland chain which operated as Uncle Tony's Kebabs. 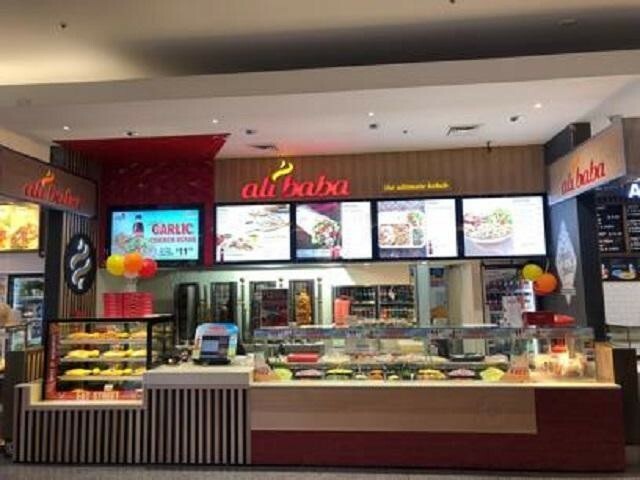 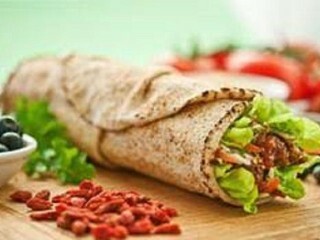 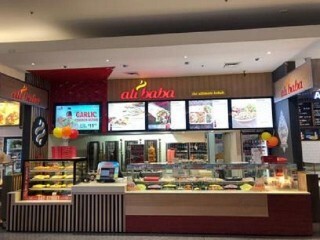 This Franchise Business is one of 7 businesses for sale in Nepean, New South Wales, and one of 34 Franchise Businesses in this region that a business for sale currently has on offer. 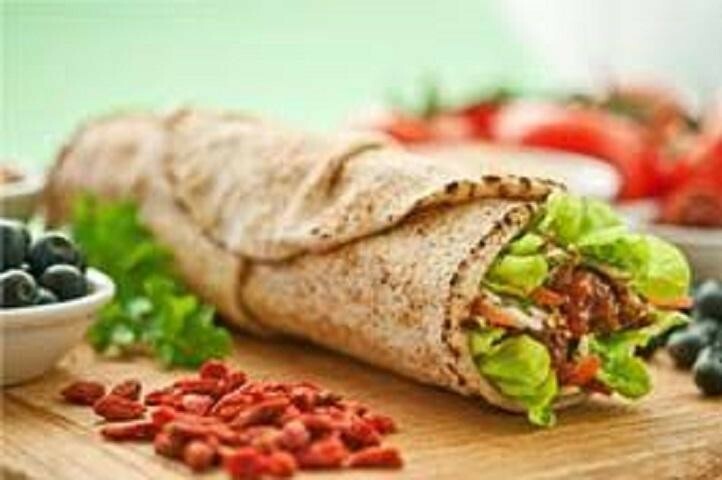 This Franchise Business is for sale in Nepean for the asking price of $165,000 and has been on market for less than 3 months.